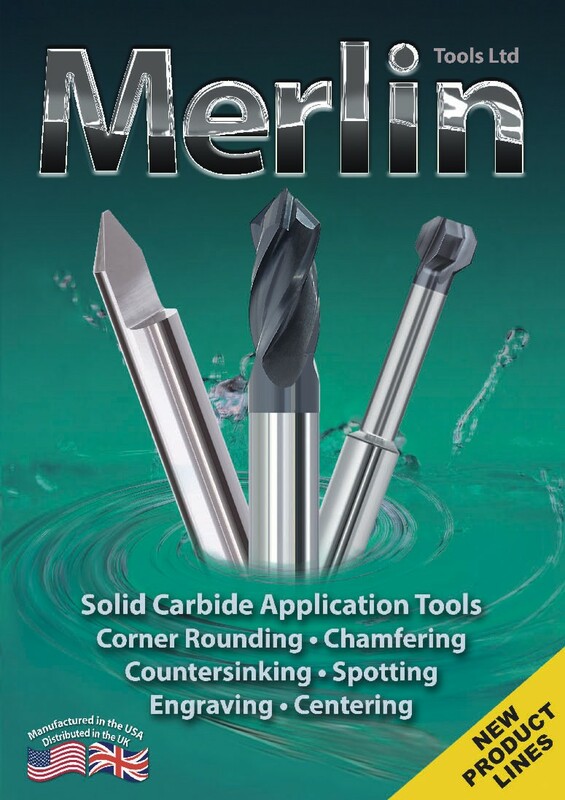 Home Page of Merlin Tools Ltd.
Merlin Tools Ltd. Unit 21, North Road, Charnwood Business Park, Loughborough, Leicestershire LE11 1LE. 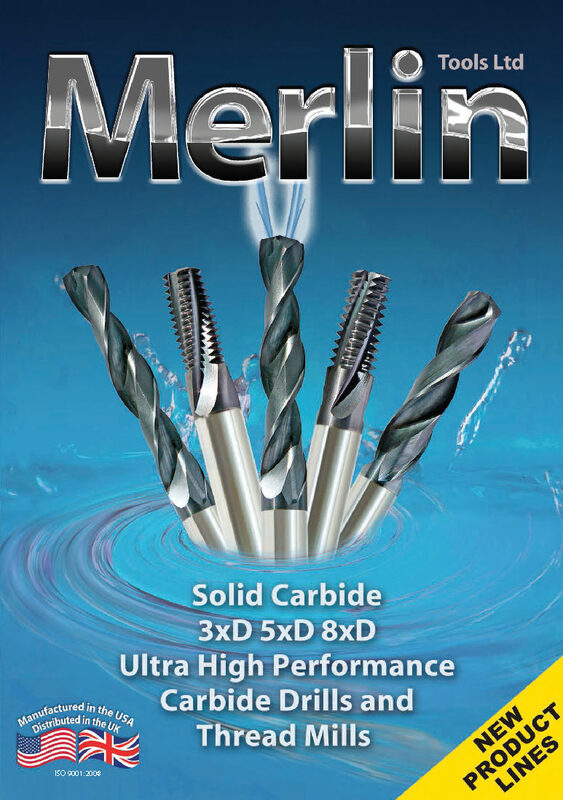 Phone: +44 (0)1509 610300. 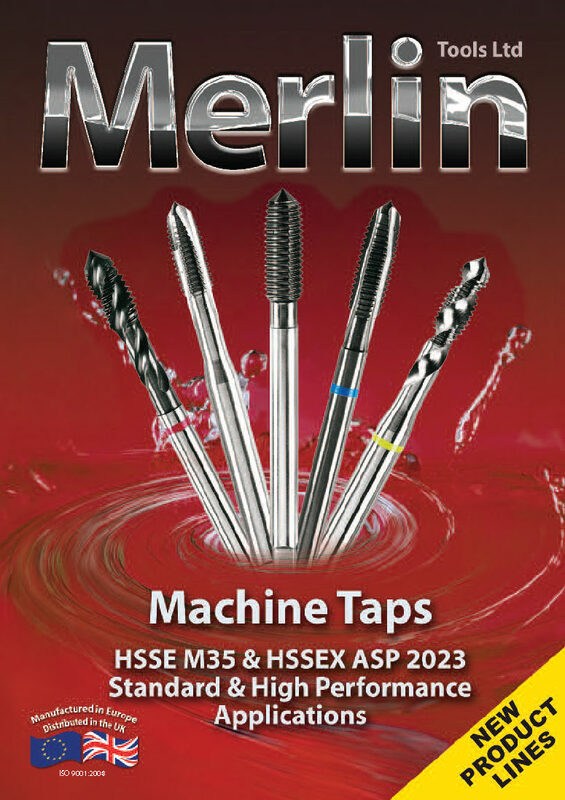 Fax: +44 (0)1509 610400. 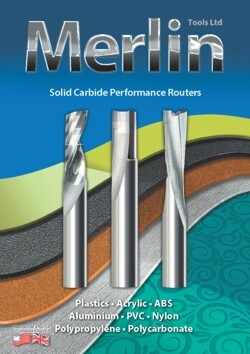 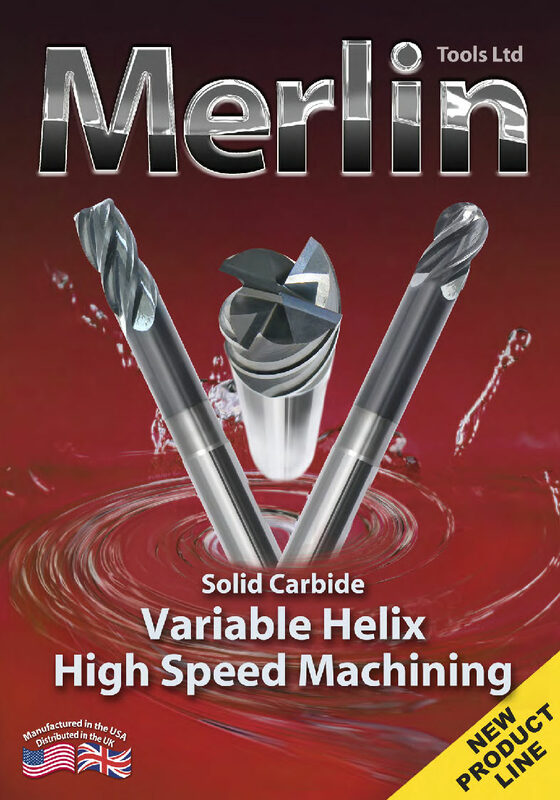 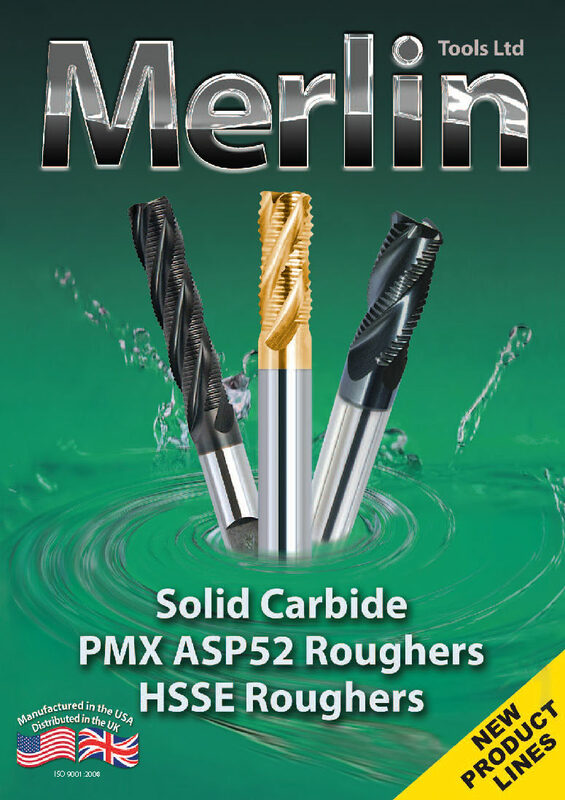 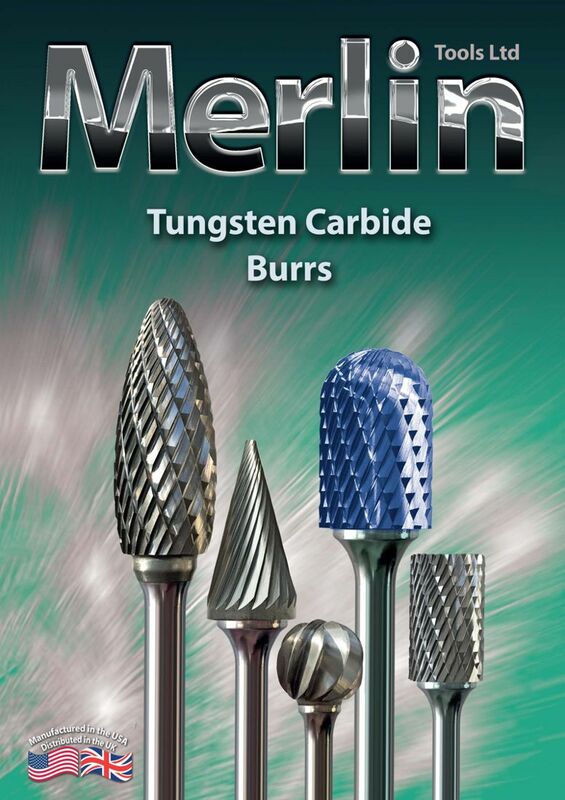 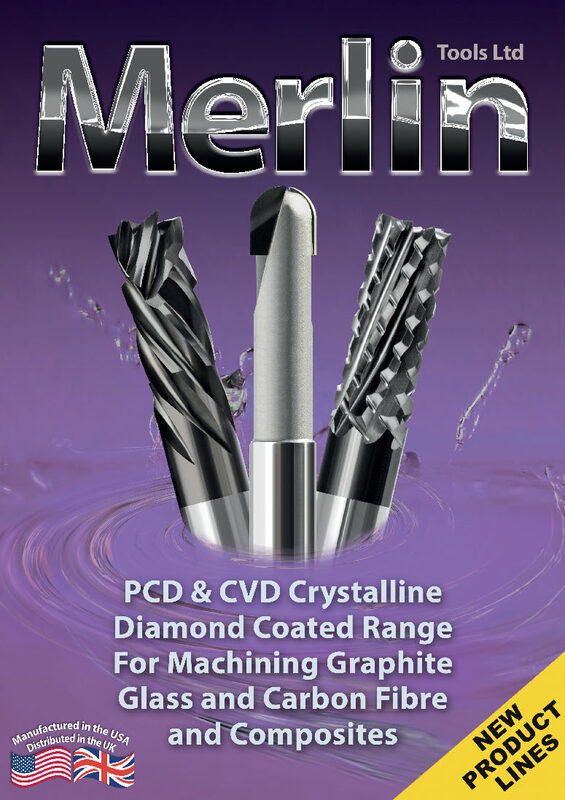 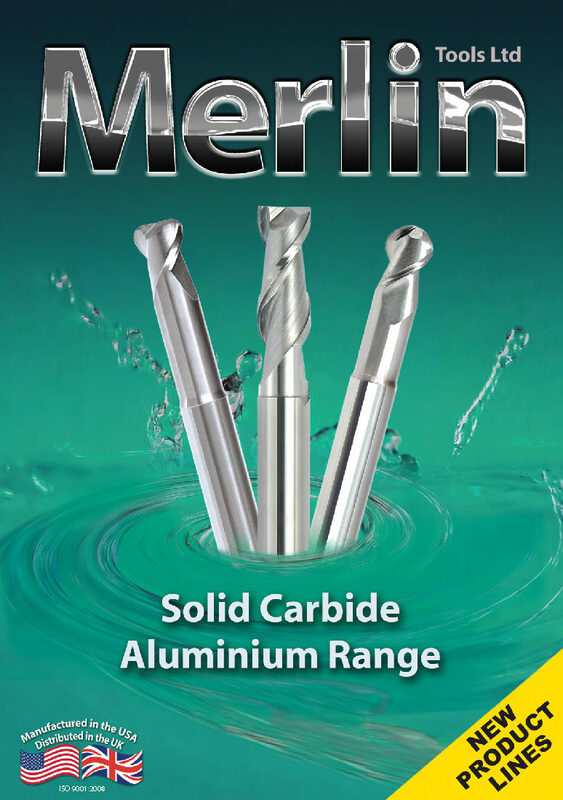 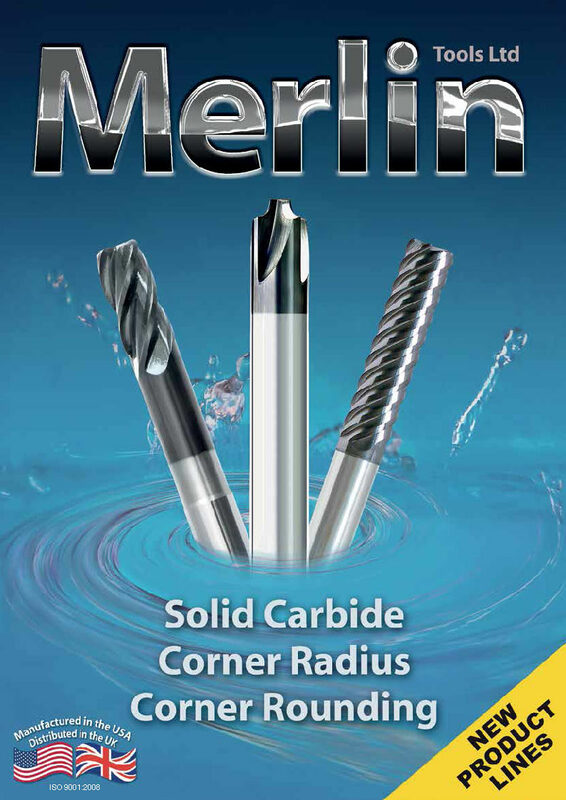 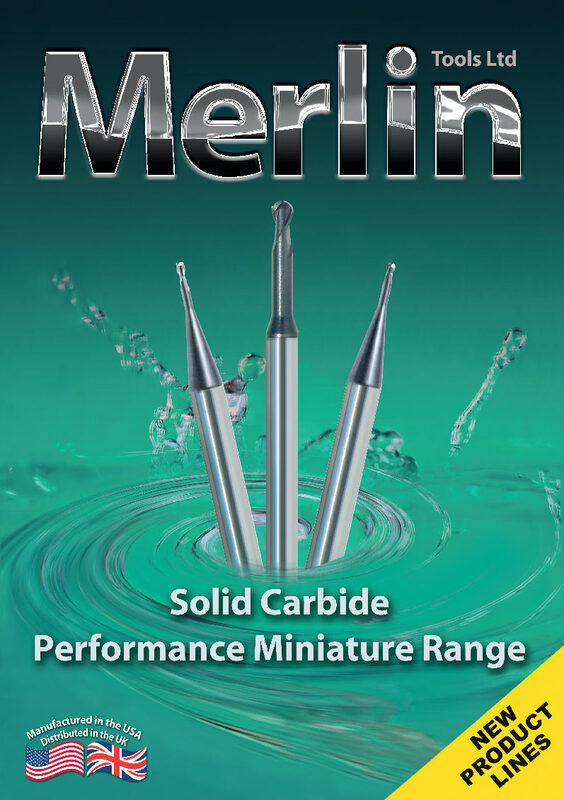 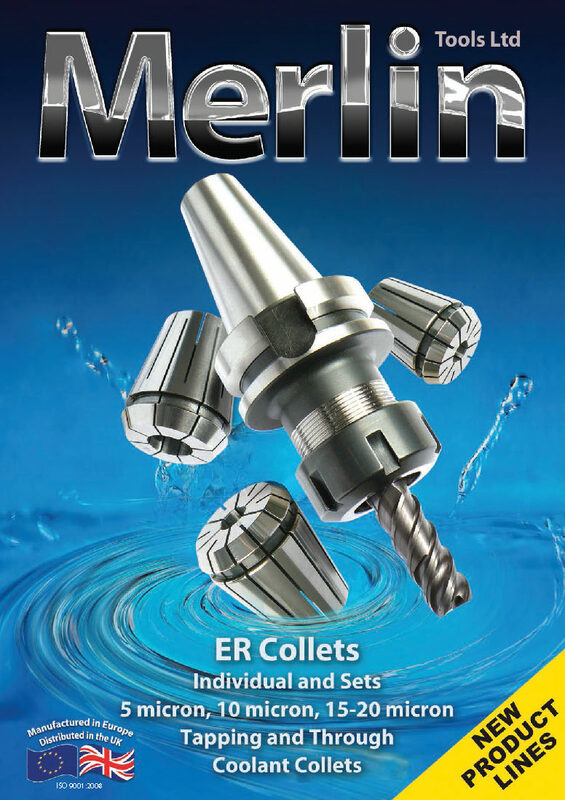 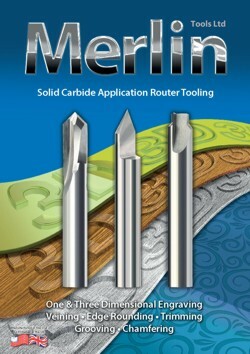 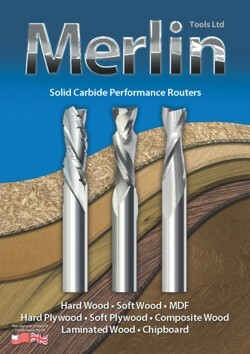 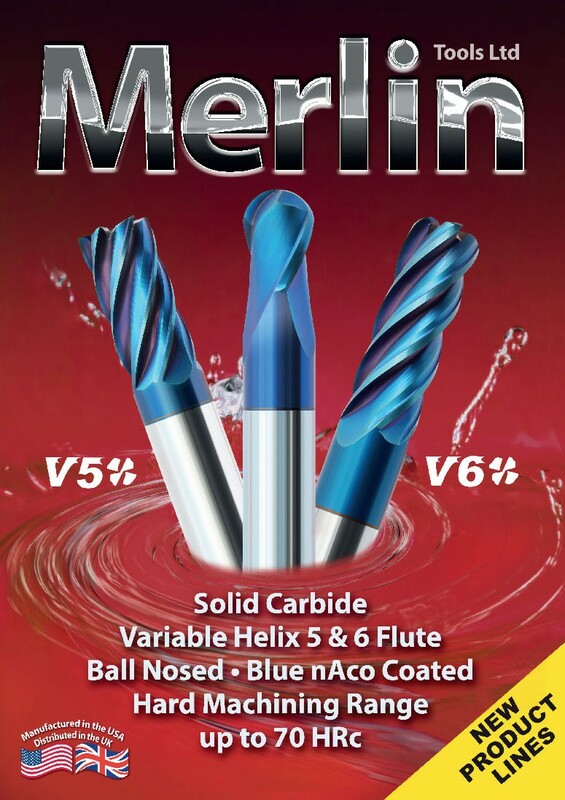 E-mail: sales@merlintools.co.uk. 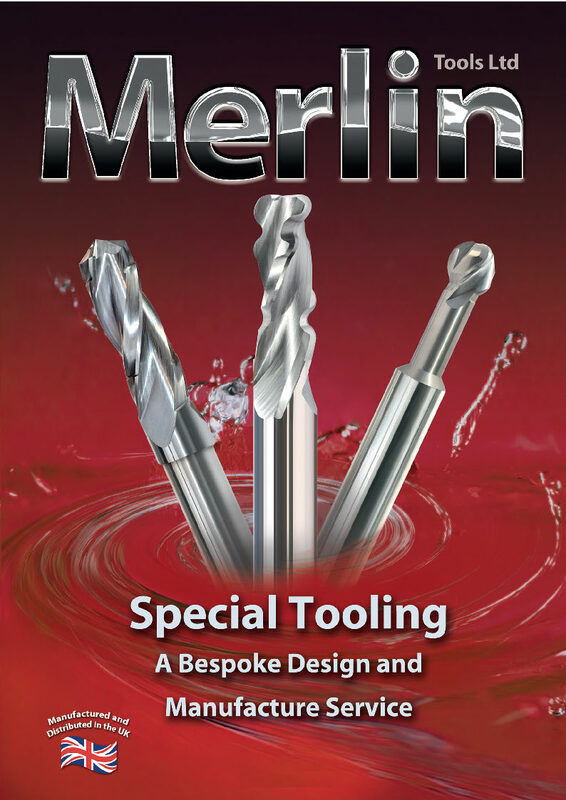 © 2016 Merlin Tools Ltd. All Rights Reserved.